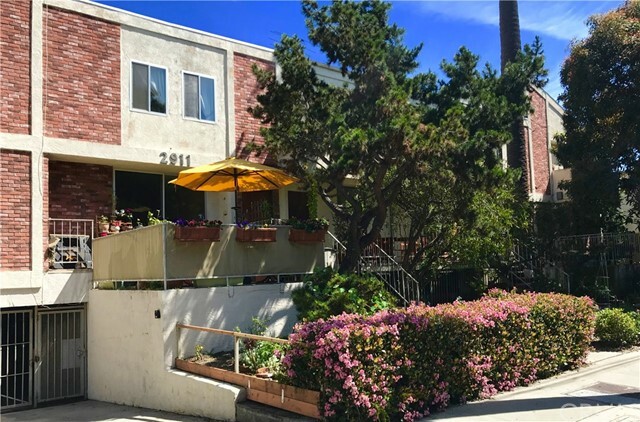 The commercially zoned property is currently functioning as a duplex, each residence containing a separate entrance, private attached patio space, and off-street parking for three-cars. Residence 210 is the larger and includes two bedrooms and one bathroom. Residence 208 includes one bedroom and one bathroom. Separate utilities, copper plumbing, recently modernized roof, sky lights throughout each residence, wood burning fireplace in 210 - all located 20 feet from main street and two blocks to the beach. Proforma rent for 210 is $6,750 and proforma rent for 208 is $3,750. 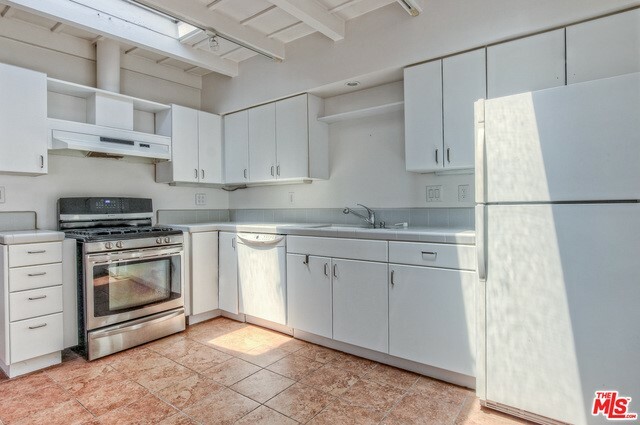 Current rent is based on the current allowable city of Santa Monica rent control. 210 will be delivered vacant at or before close of escrow. Based on information from California Regional Multiple Listing Service, Inc. as of 8/22/2018 3:26:56 AM PDT and /or other sources. All data, including all measurements and calculations of area, is obtained from various sources and has not been, and will not be, verified by broker or MLS. All information should be independently reviewed and verified for accuracy. Properties may or may not be listed by the office/agent presenting the information.